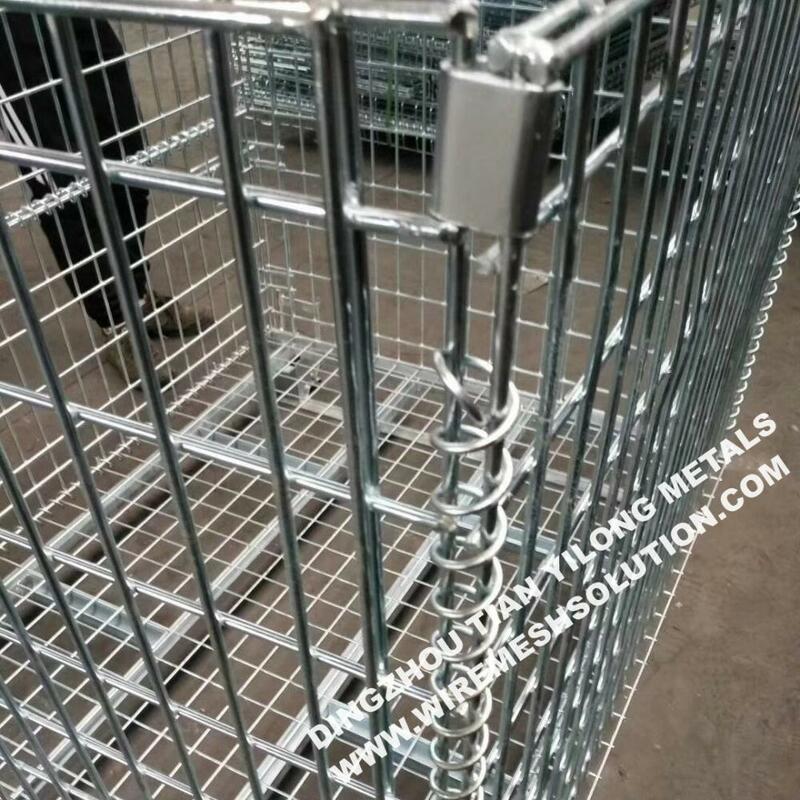 Welded Galvanized Metal Storage Cages introduction: Fixed volume, clear placement and convenient for checking the amount. Able to be conveyed by pallet vehicles, forklift, elevator and crane, four layers may be stacked.Easy operation, wide use and long service life. You could also choose Chain Link Fence, heavy duty Hexagonal Wire Netting, Welded Fence Panel, 3D fence panel, double Wire Fence Panel, 358 welded fence panel for construction. 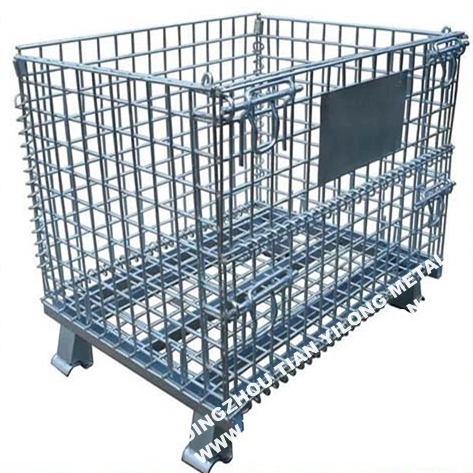 Looking for ideal Welded Metal Storage Cages Manufacturer & supplier ? We have a wide selection at great prices to help you get creative. 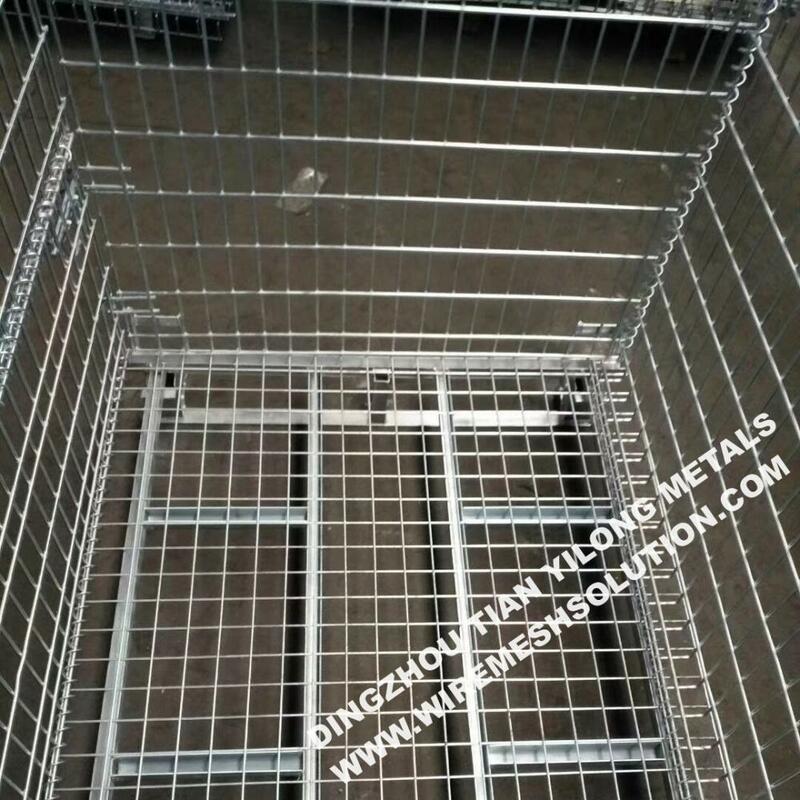 All the Galvanized Welded Metal Storage Cages are quality guaranteed. 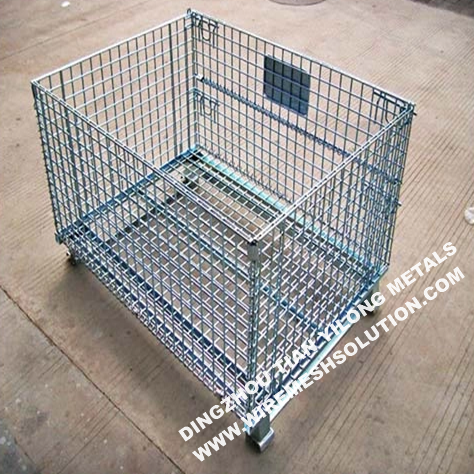 We are China Origin Factory of 50MM Galvanized Welded Metal Cages. If you have any question, please feel free to contact us.